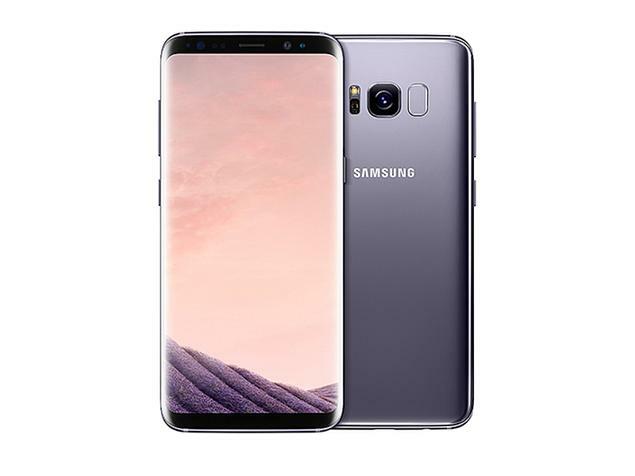 Samsung Galaxy S8 is the latest kiddo in the Galaxy S series, unveiled on 29th of March 2017. The twin model S8 and S8+, were quick to bench its S7 and S7 edge predecessors because of its upgraded Hardware and designs. These include new iris face recognition, wider screen, curved sides, virtual assistant features, and a docking station accessory which connects the phone with PPCs even with keywords and mouse input support. Camera: Rear Sensor 12 MP, f/1.7, 26mm, phase detection autofocus Flash LED (dual-tone) Flash Features 1/2.5 Inches sensor size, 1.4 µm pixel size, geo-tagging, simultaneous 4K video and 9MP image recording, touch focus, face/smile detection, Auto HDR, panorama Videos HDR, dual-video rec. Bixby for third-party integration through an SDK. Available in midnight black, orchid Gray, Arctic silver, coral blue, maple gold colours. The Galaxy S8 is one of the few Android phones that supports ARCore, Google’s mixed reality engine. Google also announced that Galaxy S8 and S8+ will support the company’s Daydream virtual reality platform . How Much is Samsung Galaxy S8 in Nigeria?